When searching for the best gaming microphone with good audio quality, you can quickly get wrapped up in all the technical aspects of the product. 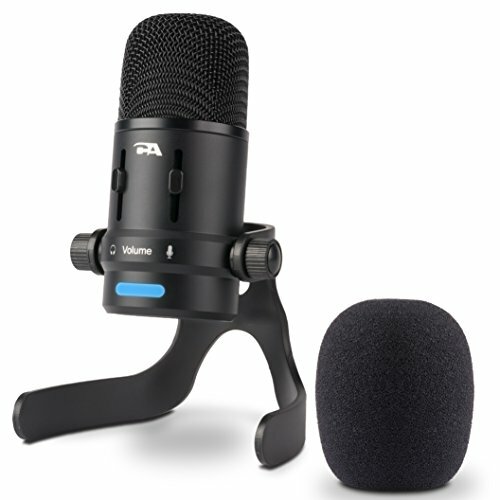 But, if you are using the microphone for live streaming or gaming, you don’t need to worry so much about getting a studio level microphone as much as you do about ease of use and set up. Here are a few tips on what to look for in the best microphone for gamers and live streaming as well as a few reviews to help you start your search. All gamers will have their own idea of what they want out of the best microphones for gaming. Here are a few standards to keep in mind when looking at mics as well as their function, utility, and recording performance. Audio performance is a vital consideration when choosing a new microphone. You will have to consider the recording pattern and what configurations will work with the type of microphone you’re considering. Such as will it only be able to record from the front of the microphone or will it be able to pick up sound from other directions. You also want to find a microphone that can filter sounds that are unwanted in the recording or streaming like keyboard clicks or your breathing. You should always be looking for a mic that will at least match the quality you already have. Ideally, you want better quality audio than your existing set up. If you are buying for the first time, compare items to get a feel for which have better quality. Microphonic properties are influenced by material design and selection. A microphone can be mounted on a stand on your desk. It can also be attached to you for balance and convenience. The shape of the microphone also will affect its flexibility in usage. As well as the space it needs to work properly in a specific polar orientation. Consider what you need from the design of the mic you are looking for. If it needs to be able to handle conference calls, look for one that is good as a stand alone. For gaming without live streaming, you might want a headset mic that meets your criteria. Since it will vary a lot in the way you set up and configure the microphone, it is important to find a microphone that will give you a good performance with several different uses. Some microphones will only work well when they have been mounted on a base that is shock-resistant and placed right in front of your mouth. Instead, you want to find a microphone that works well in typical settings that has the flexibility you need to reconfigure it into a profile or position as needed. We only hear a range between 20 Hz and 20 kHz. So you don’t have to fall for a microphone that brags about have a huge range. The range we hear includes really low bass to really high treble. You need to make sure that your microphone works easily with the system you have. Plug and play microphones tend to be the easiest to use and setup. Make sure you have a microphone that works well for the environment you are recording in. For example, an omnidirectional microphone will easily pick up your voice if you’re not sitting directly in front of it. While a lavalier microphone that clips onto your clothing is convenient and lessens ambient noise. A unidirectional microphone will only catch sound coming from a specific side. It will not pick other voices in the room. Now you know tips for what the different features are, lets take a look at the best microphones for gaming. Our selection of reviews take into consideration different price range abilities. Blue Snowball iCE is a plug and play USB microphone that makes it easy to get great sound for both computer-based recordings as well as voice. The Blue microphones are crowd pleasers, and the Snowball iCE is no exception. Improving your audio quality for FaceTime and Skype, you can use it at home or the office. You can have sharp and clear audio when you record. You can also record instruments with its adjustable stand or make a podcast or home movies with narration. The Snowball iCE easily plugs into your PC or Mac, and it is ready to go. It features a capsule with a custom condenser and is easy to mount on its stand. 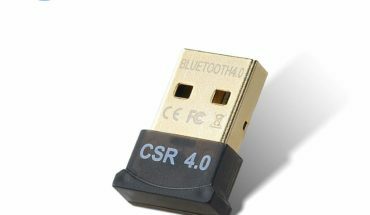 With no drivers to install, this easy to use microphone will give you sound recordings that far exceed the quality of the built-in microphone in your computer. If you are interested in creating incomparable recordings, the Blue Yeti USB Microphone uses tri-capsule technology that creates studio-quality recordings. 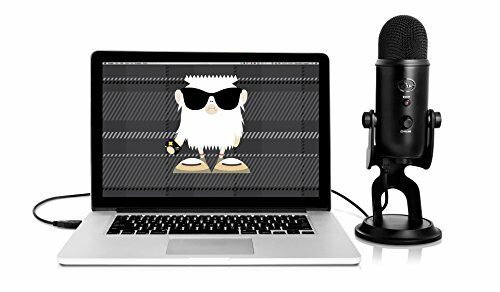 With four different pattern settings, the Blue Yeti lets you record instruments, vocals, interviews, and podcasts that would normally need several microphones to pull off. Using simple controls, you can easily adjust pattern selection, volume, microphone gain, and instant mute right out of the box. 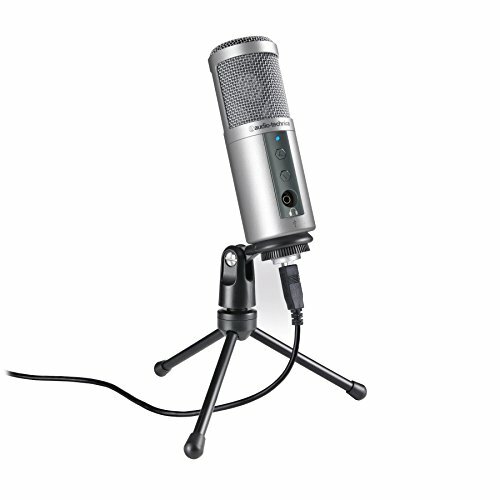 Featuring a unique positional design, the Blue Yeti allows you versatile recording including cardioid mode, stereo mode, omnidirectional mode, and bidirectional mode. It also comes with a 3 ½ millimeter headphone jack so you can hear your recordings in real time. The Blue Yeti’s innovative design makes recording simple and easy while sporting a visual design that is inspired by classic recording equipment that will complement any computer system. You get both great sound quality and the ease of plug and play setup with the KLIM Desktop USB Microphone. This is a highly sensitive microphone that is designed for a PC that features an anti-pop filter and a patented audio filter that gets rid of any background noise allowing it to focus voice recording. 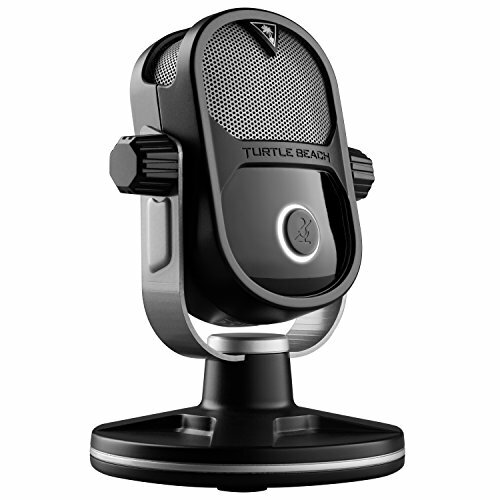 This is an ideal microphone for Skype, speech recognition, gaming, and audio recordings. It is these features that earn the KLIM a place on the best gaming microphone list. Built into one device, the ModMic 5 features incredible audio with a flexible and modular design. With just one switch, you can choose either a sensitive omnidirectional capsule for voice recordings or uni-directional cardioid capsule with noise canceling features for loud environments. This is a great microphone for either VoIP, use in a call center, multi-player gaming, studio recording, or streaming. 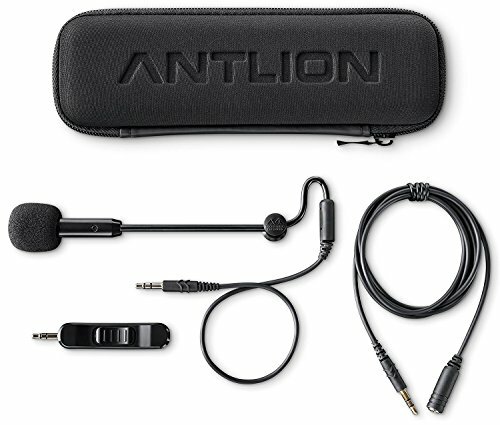 With an innovative cable management solution, the Antlion Microphone lets you vary your cable lengths depending on your recording situation. The power of the magnetic clasps has also been increased along with the cable quality improving the durability and lifespan of your ModMic. This microphone also features an elegant and sleek appearance that includes cable wraps that also stop damage and snags to the cords. Perfect for recording in your home studio or out in the field, the Audio Technica USB Microphone is easy to plug right into your computer and easily works with your favorite recording software. It also features a side-address condenser with a large diaphragm as well as great fidelity from its high-quality analog-to-digital converter. Plus this microphone includes a level control with its headphone output for easy monitoring. You also get less unwanted sounds from the back and sides with its cardioid polar pattern and an adjustable headphone volume with its easy to use controls. The built-in headphone jack lets you monitor your recording directly without worrying about an audible delay. This microphone works well with either a PC or Mac making it ideal for digital recordings like podcasts and voiceovers. 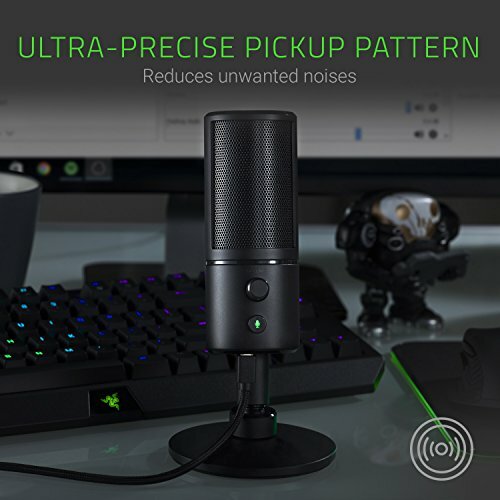 The Razer Seiren X Gaming Microphone uses a super cardioid pickup pattern that allows you to record at a tight angle. Lessening background noise, the Razer Seiren lets you record clear audio with a shock mount that is built-in that will dampen any vibrations protecting your stream sound anomalies. Unlike other professional microphones that are bulky and obstructive for your desktop, this microphone is sleek and compact providing superb audio. It also gives you transient response and extended frequency while easily picking up different sound levels. You can also pick up nuances in a wide range so your voice is precisely and easily captured giving you a professional-sounding. You are also able to consistently monitor your recordings in real time, plus with zero-latency monitoring, you won’t hear any echo effects that will trip you up. 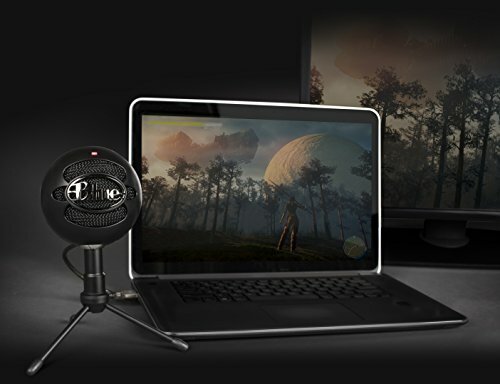 The PC Condenser Gaming Microphone is perfect for podcasts, Skype, and network chat with its plug & play design and compatibility with all systems. 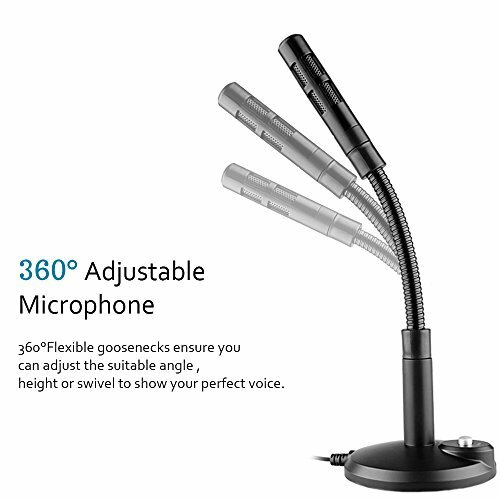 This is a multifunctional microphone that comes with a 360-degree gooseneck that provides the flexibility you need to adjust to any angle. This gaming microphone does not need an external power and is ideal for meeting, conference, or speech recording. This is a professional quality, first of its kind microphone that is perfect for gamers to stream right from their consoles. Featuring a plug and play compatibility that is universal, you can use the Stream Mic, with PS4, PS4 Pro, Xbox One, and a Mac or PC. Along with Adaptive Mic Patterns, you get advanced features along with zero latency and best-in-class digital processing allowing you to stream like a professional. With the studio grad recording, the Turtle Beach Steam Mic allows you to control compression EQ, and gain while giving you superb voice performance. You can also pick up voice recording from either a boom mount or tabletop position. This is an all in one recording solution for podcasts, interviews, and voiceovers that also give you personalized voice tuning and built-in headphone amplification with multiple options for mounting. The Cyber Acoustics Microphone features a cardioid recording pattern giving you crisp and clear audio so that you can record in the office, studio, or at home. 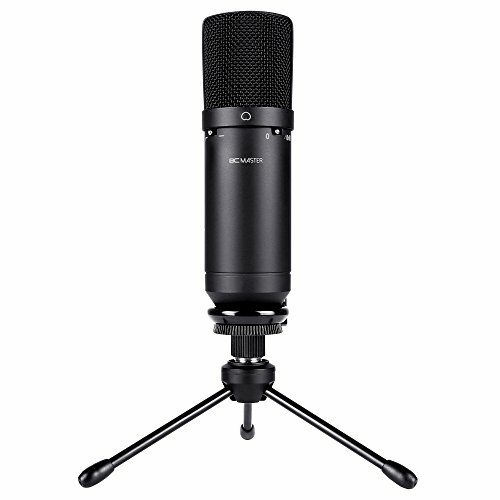 This is a perfect microphone for multi-purposes that include gaming, videos, and podcasts. It is also a very easy to use plug and play design. This is a five-inch compact mic that requires no installation and will connect directly to your PC or Mac. Whether you are singing, broadcasting, or Skyping, the Cyber Acoustics Microphone will give you clear audio. This is also an easy microphone to mount with the included desk stand that is adjustable as well as threaded on the bottom so you can use it with other mic stands. Featuring HD-High Definition, the BC Master USB Microphone comes equipped with a condenser capsule that is customized providing clear and crisp audio. This microphone is perfect for Skype, YouTube videos, or gaming. 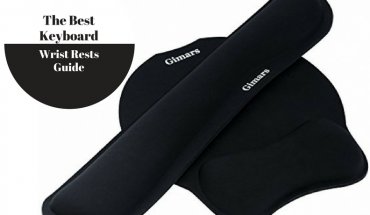 It has a plug and play design as well as a Cardioid polar pattern that records what is in front of it while blocking out sound from the back and sides. This easy to use microphone also features a low cut switch that lessens rumble and cleans up your low end and doesn’t pick up any odd background humming. With great sound quality, the BC Master Condenser Microphone is easy to mount with the included adjustable stand. 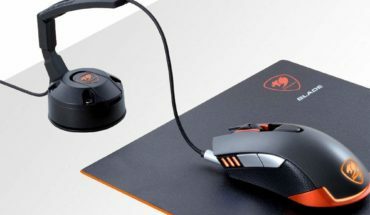 Plus, it is compatible with both Windows and Mac and works well as a gaming mic. Before making a choice of the best gaming microphone for you, remember to consider your options as well as your budget before making any final decisions. The ease of use and setup as well as design and flexibility of the microphone are all factors you need to consider as you make your choice. Once you know which of these features are the most important to your needs, you should have no problem finding the best product for you.